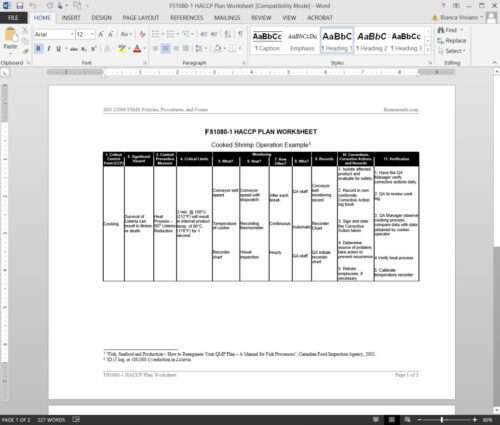 PRINCIPLE 1 – List food safety hazards and possible control measures associated with each step in the flow diagram(s) in columns 2 and 3 of FS1080-1 HACCP PLAN WORKSHEET. 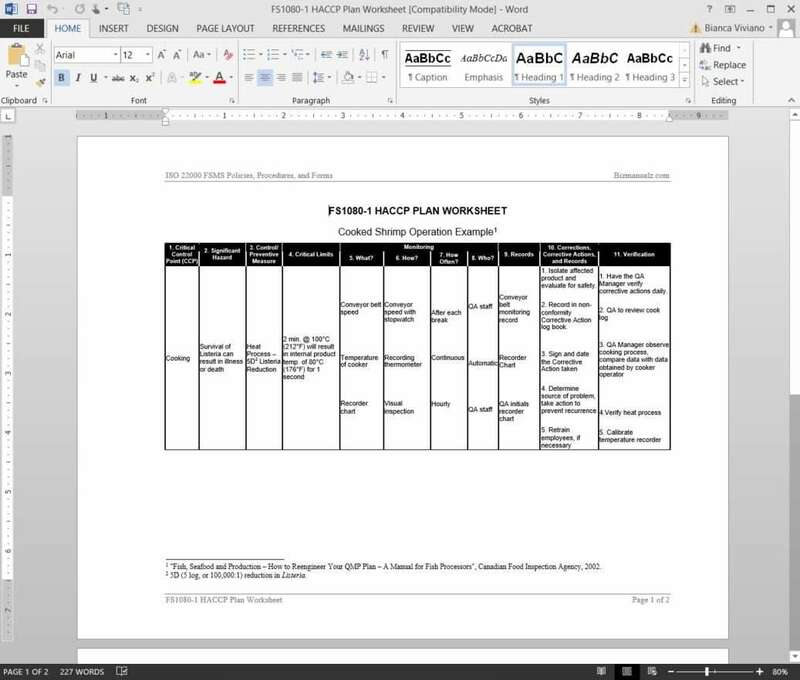 PRINCIPLE 2 – For each hazard identified in the hazard analysis, list critical control points – measures in place to prevent, eliminate, or reduce the hazard to an acceptable level (e.g., cooking, chilling, formulation control) – in column 1 of the plan worksheet. 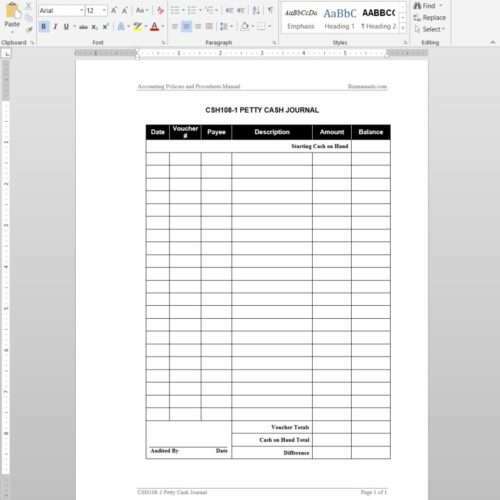 PRINCIPLE 3 – Establish critical limits for each CCP identified and record in column 4. A “critical limit” is what separates acceptable products from unacceptable ones. PRINCIPLE 4 – Establish monitoring procedures for each CCP, to determine if the operation is within critical limits at that point. 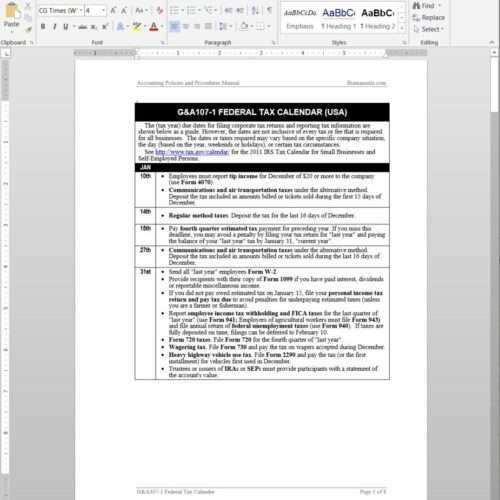 PRINCIPLE 5 – Establish planned corrections and corrective actions (deviation handling) for each CCP and record these in column 10 of FS1080-1. 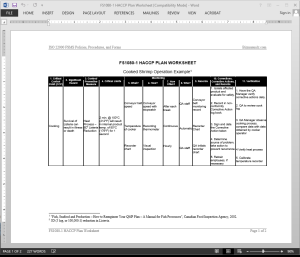 PRINCIPLE 6 – Establish verification steps for each monitoring activity and record this information in column 11 of the HACCP Plan Worksheet. 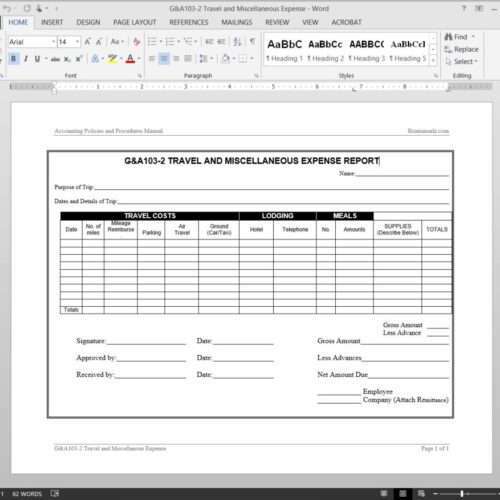 PRINCIPLE 7 – Establish required records and recordkeeping/documentation procedures and record them in columns 9 and 10 of the worksheet.